You can’t beat chocolate for Mum so heres the plan ! Promotion starts: now till Mother’s Day, Sunday May 8th, 2016. The discount is for each purchase e.g. 2 x 800g B11 and get two bags BB at the discount price. 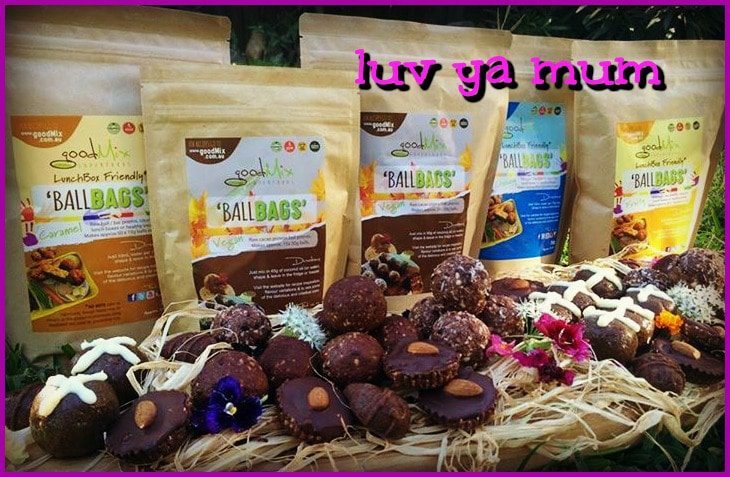 Hand make Mum some healthy chocolates this mothers day !